You are at:Home»iPhone»Messages»How To Turn Off Read Receipts On iPhone: The Real Fix! You don’t want people to know when you’ve read their iMessages, but you’re not sure how to do it. We all know that friend or family member who gets upset when you don’t respond right away! 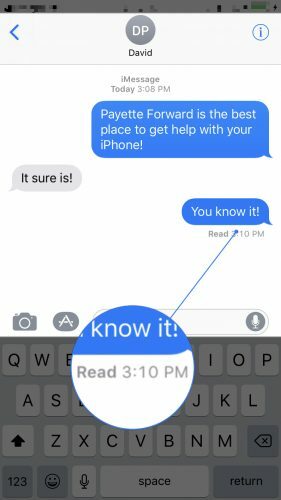 In this article, I’ll demonstrate how to turn off read receipts on an iPhone so people won’t know when you’ve opened and read their iMessages! What Are Read Receipts On An iPhone? Read Receipts are notifications that your iPhone sends to individuals who you send iMessages to. If the person you’re texting has Send Read Receipts turned on, you’ll be able to see the word Read as well as the time they read your iMessage. Likewise, if you have Send Read Receipts turned on, the person you’re texting will be able to see when you read their iMessages. To turn off read receipts on an iPhone, open the Settings app and tap Messages. Then, turn off the switch next to Send Read Receipts. You’ll know it’s off when the switch is positioned to the left. 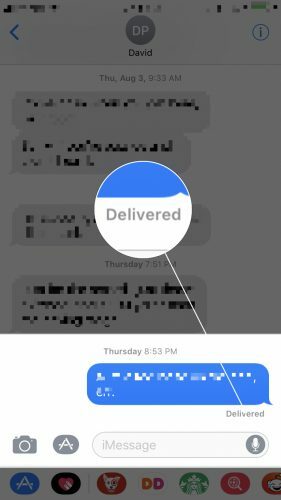 Now when you open and read an iMessage, the person who sent the message will only see Delivered. Can I Send Read Receipts When I Send A Text Message? 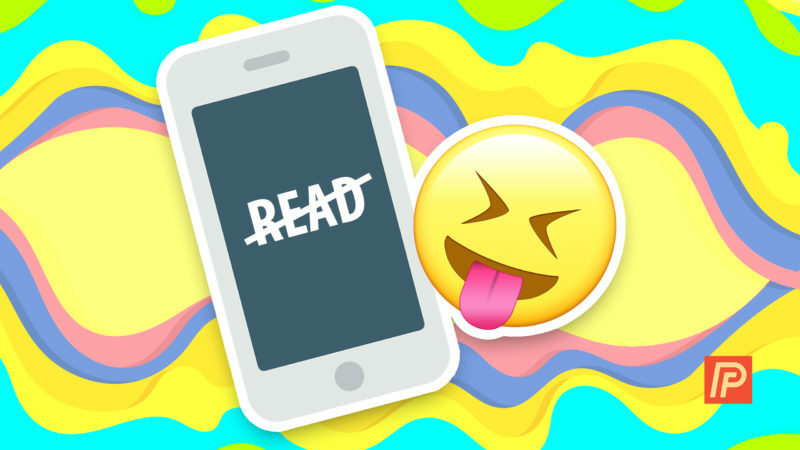 No, regular text messages do not send read receipts. So, if you text someone who has an Android or another non-Apple phone, they won’t be able to see if you’ve ever read their message. Read Receipts only send when you text someone iMessages. What If I Want To Turn Read Receipts Back On? If you ever want to turn read receipts back on, simply go back into Settings -> Messages and turn on the switch next to Send Read Receipts. You’ll know Send Read Receipts is on when the switch is green and positioned to the right. 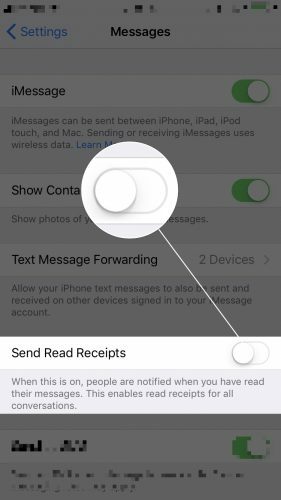 You now know how to turn off read receipts on your iPhone and now people won’t know when you read their iMessages. Feel free to leave a comment down below if you have any other questions about your iPhone! Previous ArticleHow Do I Add Timer To Control Center On My iPhone? Here’s The Fix! Next Article How Do I Add Notes To Control Center On My iPhone? The Truth!